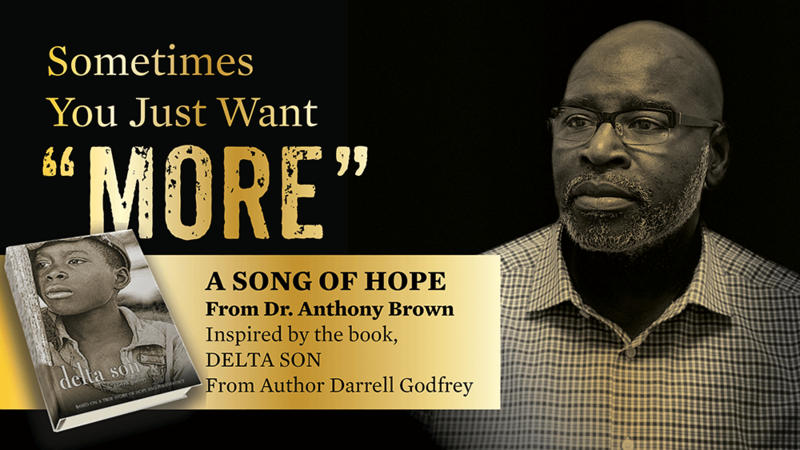 To listen to "More" from Dr. Anthony Brown, use the audio controls below. Over the years, I have had the opportunity to work with a number of singers and producers, sharing what is personally my favorite genre of music: Christmas. This year, I’ve compiled some of my favorite recordings and added three new tracks to encourage and inspire you during the Holiday Season. It’s Christmas Once Again. Be Blessed. 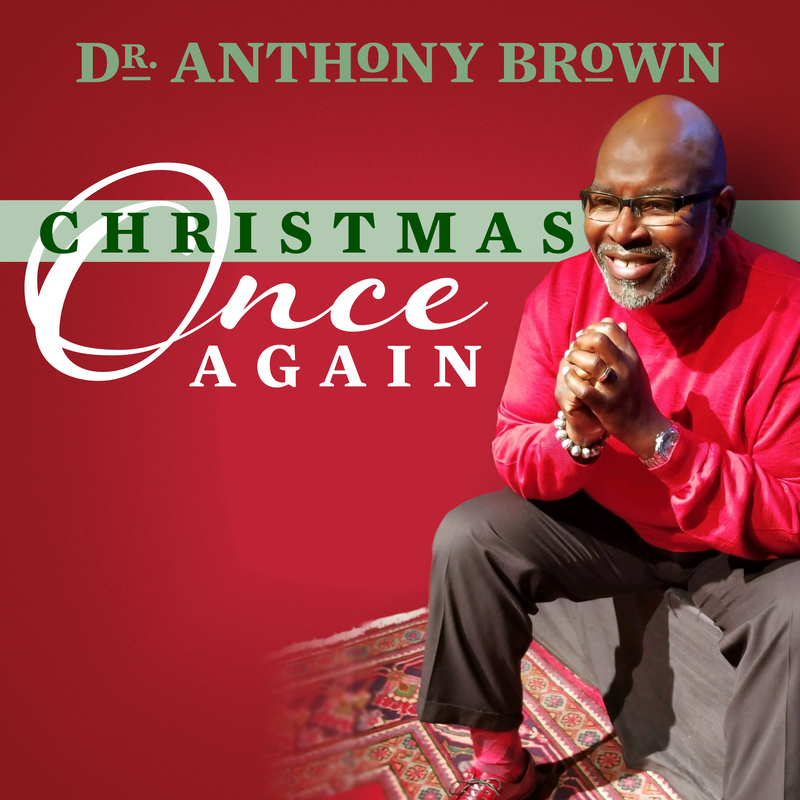 Order online at www.anthonybrownmusic.com, download from ITunes and other digital outlets or order by mail at Anthony Brown Music, PO Box 3258, Baltimore, MD 21228. Mail orders are $12.00 each which includes shipping and handling.